Gasly is Verstappen's actual teammate. "It's a very important season for me," Gasly told Ouest France. "There are three teams that stand out from the rest of the field: Ferrari, Mercedes and Red Bull. At 23, for my second season, I find myself in one of those seats. "For me it's a dream I had since I started karting. I will be with a teammate who is one of the best and most talented of the moment. To continue to improve, this is the best situation that can happen to me," he said. 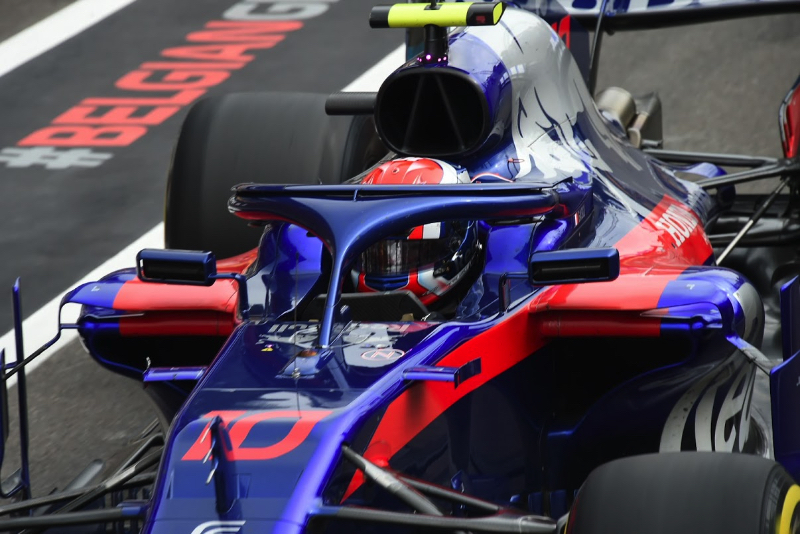 Asked about the Barcelona testing that begins in less than two weeks, Gasly said: "It will be important to drive as much as possible to develop the engine. "This is the first time that Red Bull and Honda have collaborated, and we know that at the beginning of a relationship, it always takes a little time for things to become automatic and you get the most out of it. "We will have to be patient," he added. "Later, I think Red Bull and Honda will be able to reach a very good level of performance, even if I don't know how long that will take. "But they're putting a lot of energy, time, and even money into that. For the moment, we don't know how it will be on the track."